Swapping form single to double glazing can save you up to £170 per annum. 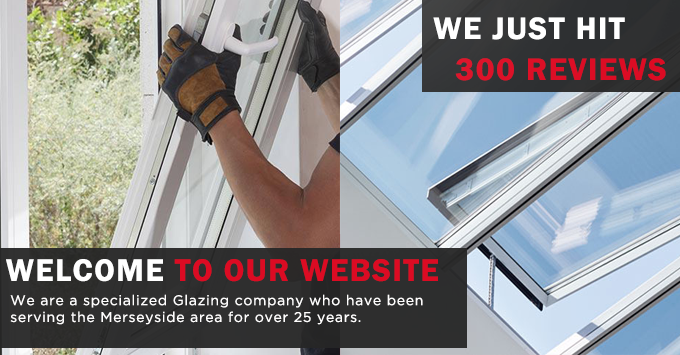 Lasting for 20 years on average, you could save £3,400 over that period that would otherwise be spent on heating, as such, double glazing is a great long-term investment. Heat wont get out as easily with double glazing and this will lead to a reduction in draughts and an overall more comfortable temperature in your home. However the glass alone isn’t enough, you need to take into consideration he frames as there are the seal, as such the two need to work in tandem. Post 2002 double glazing features technology that adds a layer of insulation that reduces outdoor noise. This is a perfect bonus for people who live in busy areas such as cities of near busy roads. 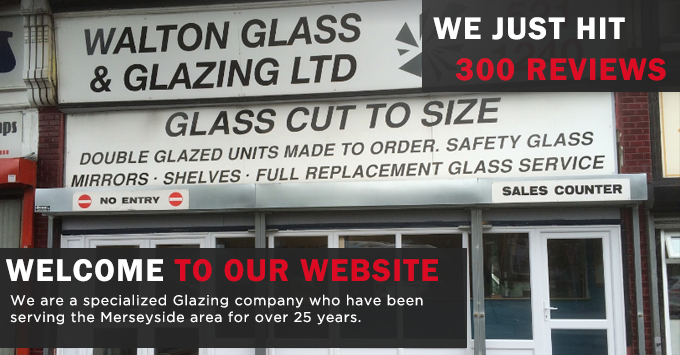 Due to the advancements in recent years, the quality of glazing and seals has greatly improved. 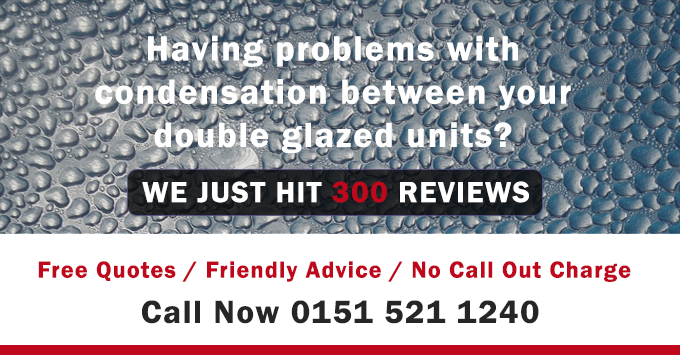 This means that there is much less chance of condensations developing between the glazing itself. This means theres a much lower risk of fogging. Due to the technology used in the glass itself, less heat escape your home in cold weather, but less heat will enter your home in hot weather. This will help to maintain and regulate a comfortable living temperature. While uPVC is the cheapest and most energy efficient, its not the only option for your frames. Depending on your willingness for maintenance and your budget, there are other options such as classic wood frames that require a lot more maintenance but will fit better with more rustic and older homes. It really comes down to what You want from your windows.